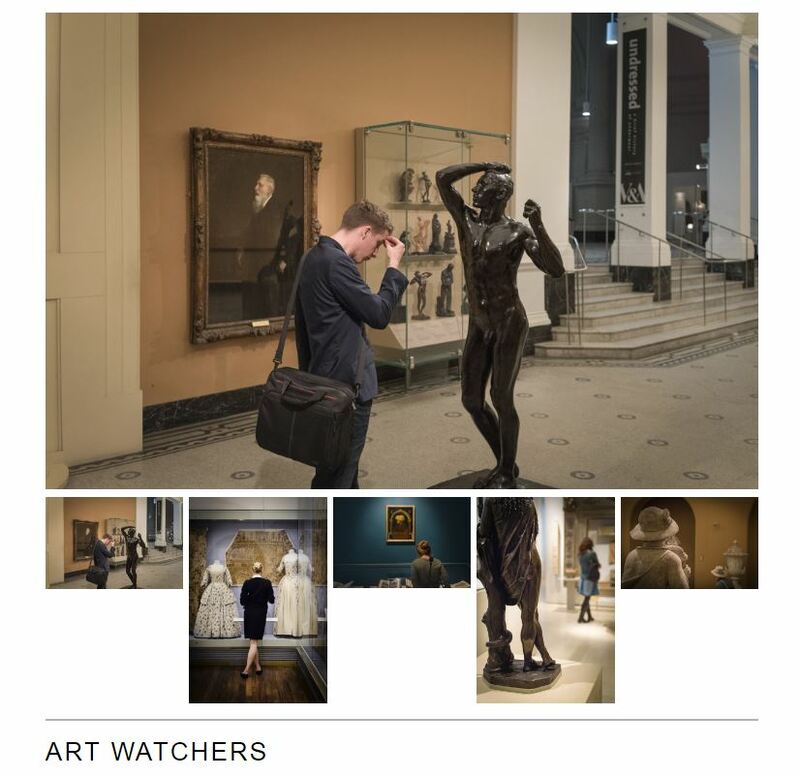 Thanks to the Grand Prix De Paris (PX3) for awarding me with an honorable mentions in the categories of Book Proposal (series Only) / People, for my body of work about art watchers. For those who wish to see more material from this series, there is a gallery available on this website here. This entry was posted in Awards, PX3 and tagged awards, Book Proposal, Competition, Honorable Mention, people, photography, PX3.